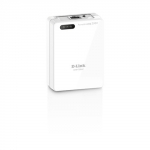 Buy Powerline Network Devices in NZ. 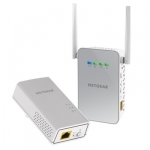 Shop online for the best NZ prices & reviews on Wireless and Wired Powerline AV Adapters, Switches, Routers & Ethernet Kits. Buy brands like D-Link, Netgear, Netcomm, Tp-Link & more.